Please note, the following opinions are my own and do not represent Operation Rainfall. E3, for a lot of gamers, is like having your birthday, Christmas and any other celebratory day all rolled into one. Nothing tops the level of hype and excitement during the weeks leading up to E3, as we all try to speculate and predict just what will be shown during the convention. And the biggest moments of E3, that everyone looks forward to, are the press conferences delivered by the big gaming companies themselves, such as: Microsoft, Sony and Nintendo. Over the years, there have been many shocks, surprises and disappointments delivered by the aforementioned big three, with fanboys arguing over which company ‘won’ that year and which company ‘failed’. It’s generally quite obvious when a company delivers a mind-blowing press conference, but it’s even more, painfully, obvious when they don’t. It happens every year, one company will always impress while another will always disappoint; and it’s no different for E3 2012 as one company, in my opinion, severely let me down. 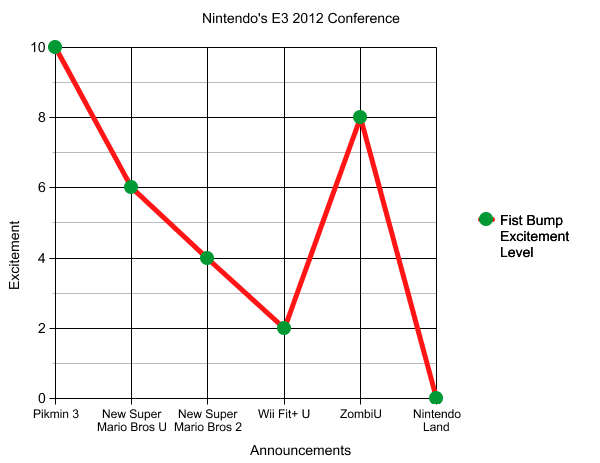 That’s right, even though I consider myself to be a huge Nintendo fan, it pains me to say that Nintendo’s E3 2012 press conference was, by far, the most disappointing conference they have ever delivered. You okay? I haven’t caused you to implode have I? Good, moving on. Yes, their 2008 conference was terrible, but it happened halfway through the Wii’s life, so I wasn’t really expecting a ton of announcements. 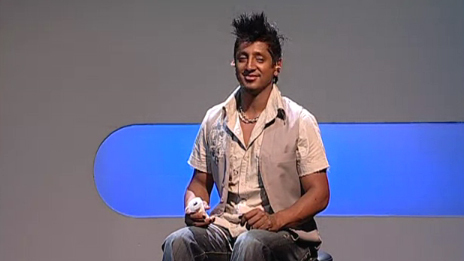 Also it provided us with some of the more hilarious Internet memes; Ravi Drums anyone? In addition, lets not forget that 2008 also saw the debut of Wii Speak with a new Animal Crossing, which was, y’know, nice *cough*. Ravi Drums. Aww, look at that face. Last year, Nintendo unveiled the Wii U which received a somewhat underwhelming reaction, although it was hardly surprising. No official games were shown for it and some even questioned whether or not it was actually a new console or just a new controller for the current Wii system. However, Nintendo did state one thing that caught a lot of peoples attention; they said that the focus of the Wii U will be brought back to the core gamer and that they are working hard on developing games that will appeal to us. They also emphasised the fact that they’re putting all their efforts to include as many third-party developers as possible. It certainly was refreshing to hear, but I knew we would have to wait a whole year before we could see any evidence of Nintendo’s statements. Well, that year has arrived, and did Nintendo deliver? No! Now I will admit that it wasn’t all-bad, they started off with Pikmin 3, which looked gorgeous in HD, and immediately excited me into wanting to get my hands on it straight away. The new Rock Pikmin looked awesome, the environments looked familiar but exciting, the inclusion of four playable characters boosted my interest into wondering what the, ‘inevitable’, online play would be like; but this is where things started to go downhill. There was no mention of Pikmin 3’s online mode; in fact there was no mention of any kind of multiplayer whatsoever. “Maybe they’ll save all the online and Nintendo Network stuff for later in the show”, I said to myself, but I couldn’t help feeling apprehensive about the lack of online talk. 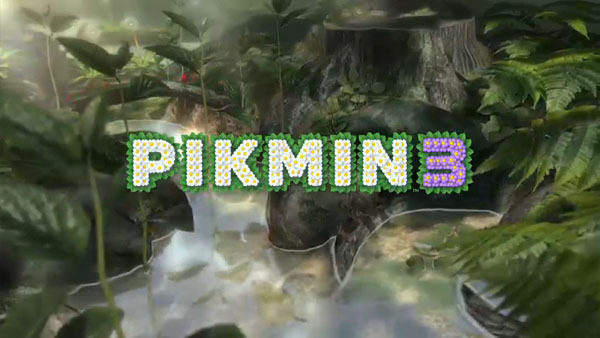 Pikmin 3 looks gorgeous, but will it have an online mode? What has happened to my beloved Nintendo? I gave them major props, last year, for admitting their mistakes with the Wii, but it just seems they’re repeating the same mistakes again, and adding new ones. This was their big chance, their chance to show off what the Wii U could do, to demonstrate a whole bunch of awesome looking third party titles, rather then showing a short montage video. It was their chance to give us all the details on their new online service. It was their chance to show the core gamers and their fans that they mean business and that the Wii U will excite us, but they didn’t. When Ubisoft’s 10 minute showing of their Wii U titles out performs the entire Nintendo conference, then you know something is seriously wrong. Where was F-Zero? Where was Starfox? Where was Retro Studio’s game? I’m sure they’re coming, but this conference was THE conference that they should’ve been showcased. 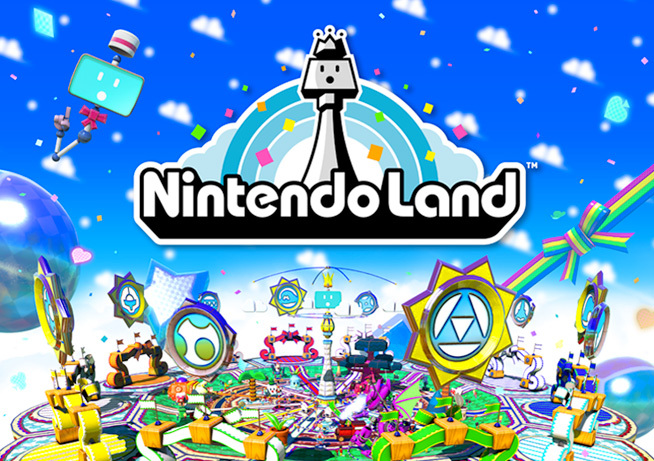 It boggles the mind that they thought Nintendo Land was a great way to end the show. I know I’m not alone with my reaction to their E3 presentation and I seriously hope Nintendo are aware of how disappointed their fans are. We will ever have a moment like this again? They have some serious damage control to do over the next couple of months, if they want to convince me to buy a Wii U at launch, I really and truly hope they’re listening. Roll on E3 2013. Do you agree with my rant? Do you disagree? Let me know in the comments below, and remember this is just my opinion.